For many of us it is truly understand how important a water heater is for our home? The truth of the matter is that your water heater is one of the most vital appliances in your entire house. If it fails, you won’t have hot water to shower with, to clean the dishes, or even wash your hands with. On top of not having hot water for all of the necessities listed above, a water heater that has failed can cause damage to your property by flooding the room where it is located. This can damage the drywall, the flooring, personal belongings, and lead to thousands of dollars in repair. Replacing the water heater before it fails will help save you a lot of cash, but repairs by the experienced team at A Better Plumber can help prevent a water heater from failing. 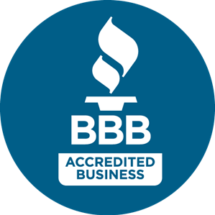 As a homeowner it is all but a guarantee that there will come a time when you will either need your homes water heater repaired or replaced entirely. A water heater will only last between 10 and 15 years, so you are bound to need it repaired or replaced at some point in time. Our team recommends never attempting repairs to the water heater yourself. It’s always important to have the repairs done by an experienced, licensed plumber. Our team of expert plumbing technicians have the tools & expertise to perform same day water heater repair in Waldorf. – Leaks: Any visible water on the floor near the water heater in your home should be examined by a plumber. It is very possible that the water could be coming from a different source, but if it is coming from the water heater it is time to call a plumber. – Foul Smell in the Water: If the water coming from your kitchen or bathroom sink smells foul, there is an issue with the water heater. The same can be said for water coming out of the showerhead or the bathtub spigot. The foul smell is an indicator that the water in the heater tank has bacteria in it. – No Hot Water: If you cannot get hot water anywhere in your home and the circuit breaker didn’t trip, you have a more serious issue at hand with the water heater. Does the heater use gas to run? If so, the pilot light might need to be relit. Does the heater use electricity to run? If so, the heating element will need to be replaced. – Weird Noises: Homes make a lot of different noises. Most of them can be ignored since they are signs that the house is settling. There are some that can never be ignored and those are the ones coming from your water heater. If there are noises coming from the water heater it’s a sign that sediment is in the tank and it must be removed soon. – Broken or Leaky Valves: Are there leaks around any of the valves on the water heater? Have the valves broken off or no longer work properly? Did the pressure relief valve stop working? If so, these valves must be replaced, especially the pressure relief valve, in order to prevent the water heater from failing. – Sounds of Popping: When mineral deposits develop in the tank they will pop when the heat comes on throughout the home or hot water is used. The popping sound occurs because the mineral deposits cause the temperature in the tank to get too high. – Water That is Dirty: Is water coming from your sinks, showers, tubs or other spigots dirty? Dirty water is a sign of a failing water heater. Just make sure your township is not flushing hydrants in your area, as this is a cause of dirty water too. Connections That are Rusty: One of the most dire signs of a failing water heater is coming across a rusty connection. 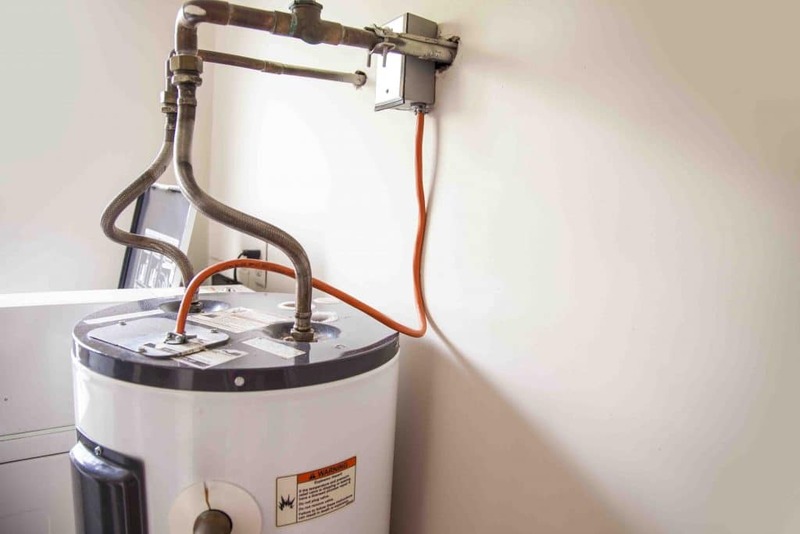 Rusted connections might not be replaceable, which means it’s time for a new water heater. Has your water heater started leaking? Are there missing pieces? Is there rust on the water heater? Call the experienced team A Better Plumber to schedule your quick & easy water heater repair in Waldorf, MD today to schedule service for water heater repair. If you are suffering from clogged drains in your Waldorf, MD home do not hesitate to give us a call.